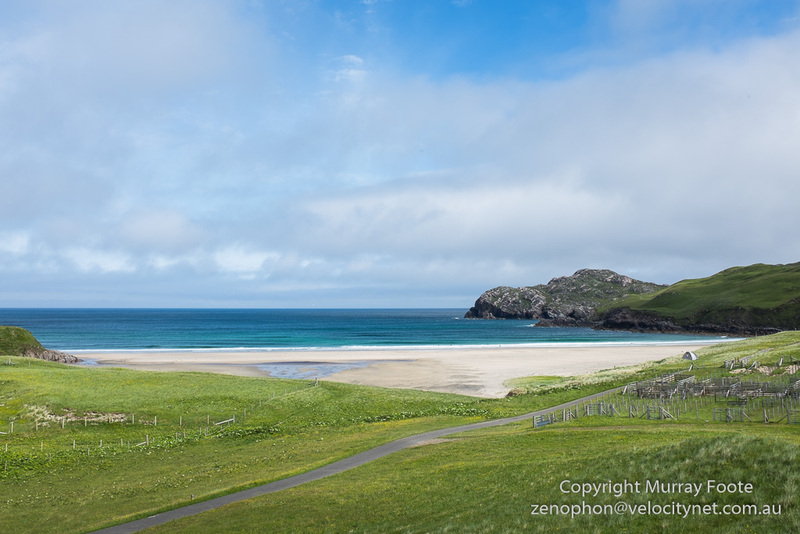 Harris, Scotland. Day 10, 8th July. 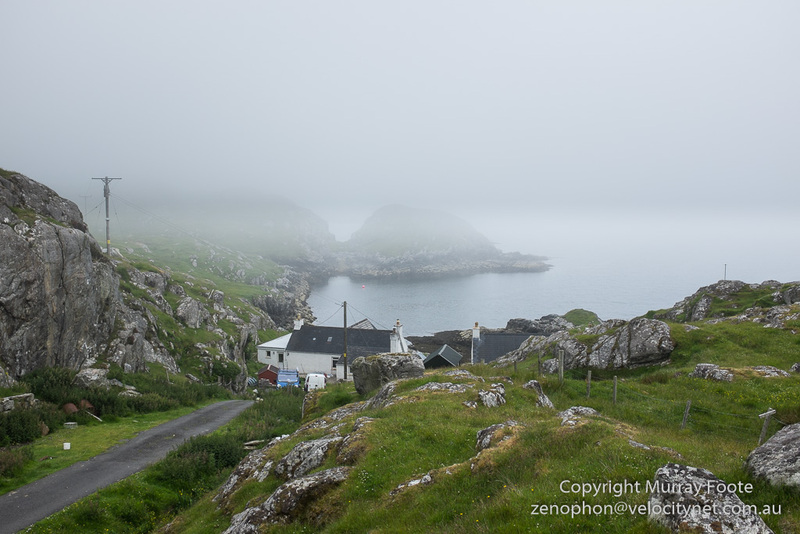 This was my day to catch the ferry from Tarbert to Uigh, or in other words, from Harris to Skye. 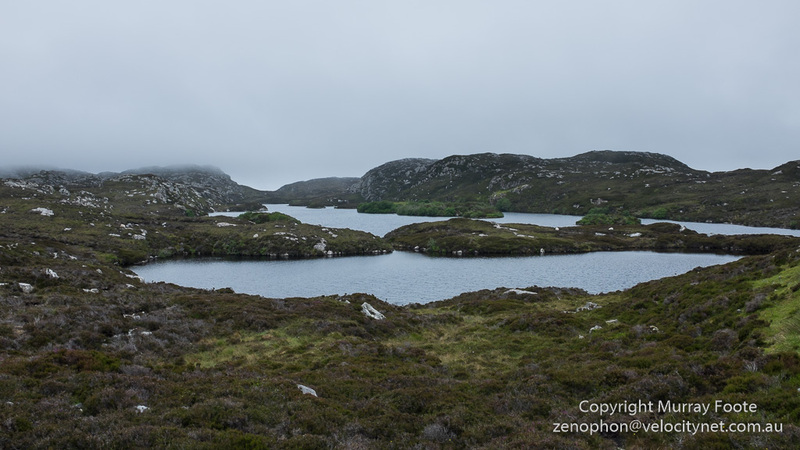 I had a little bit of time to explore Harris before catching the ferry. I’m not sure where the first four images are. I think they must be the north coast of South Harris. 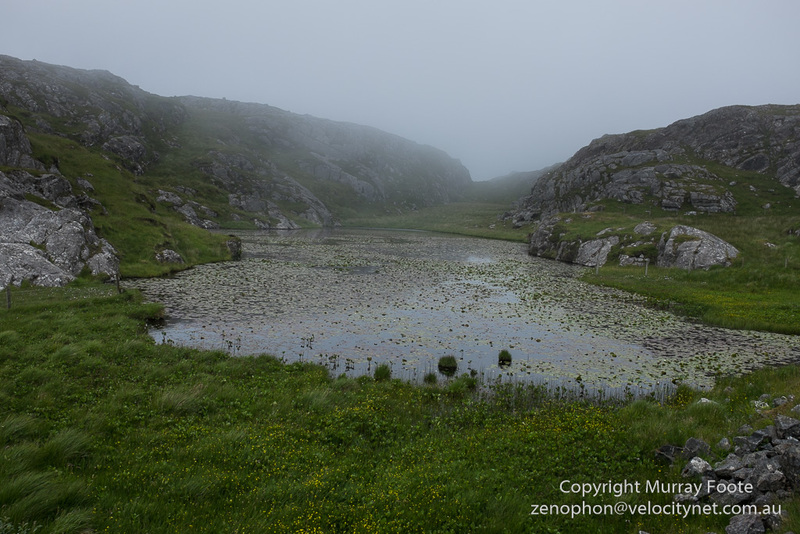 This image and the four following are from a loop in a minor road at the eastern corner of South Harris. This is the only image in this post I have a GPS reference for. It is at the north-west corner of Scalpay. Scalpay is a small island to the south-east of Tarbert. 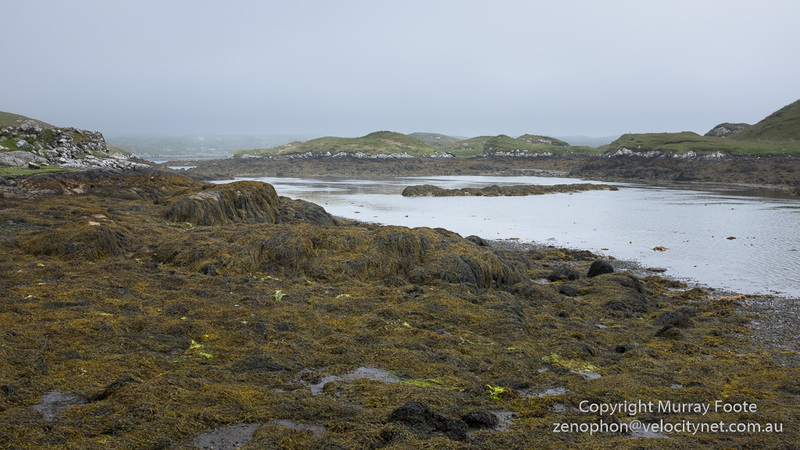 The next three images are also from Scalpay. 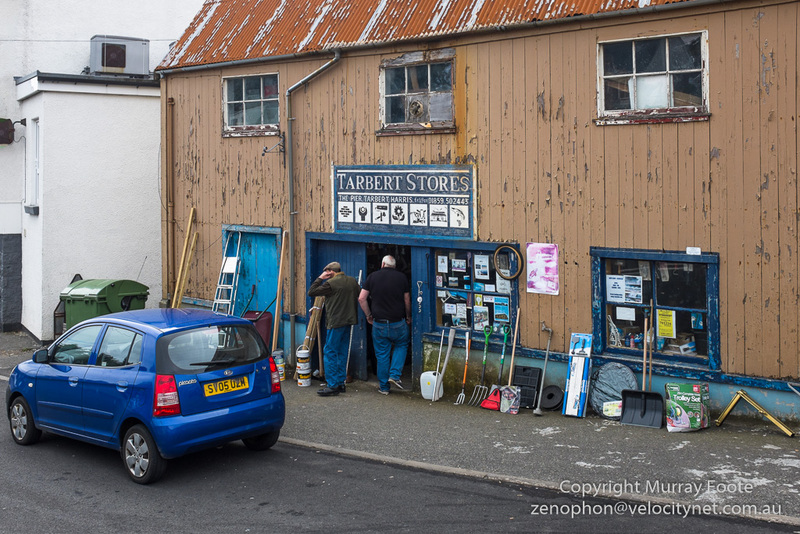 A hardware store in Tarbert. 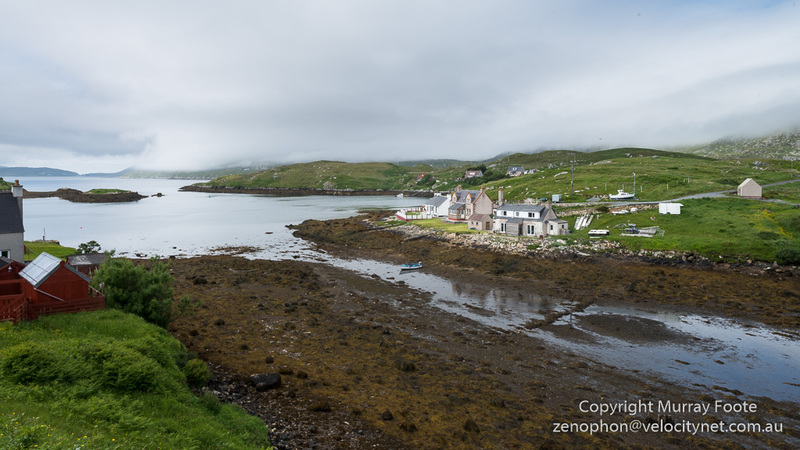 Tarbert is the largest town in Harris and is beside an isthmus between North and South Harris. 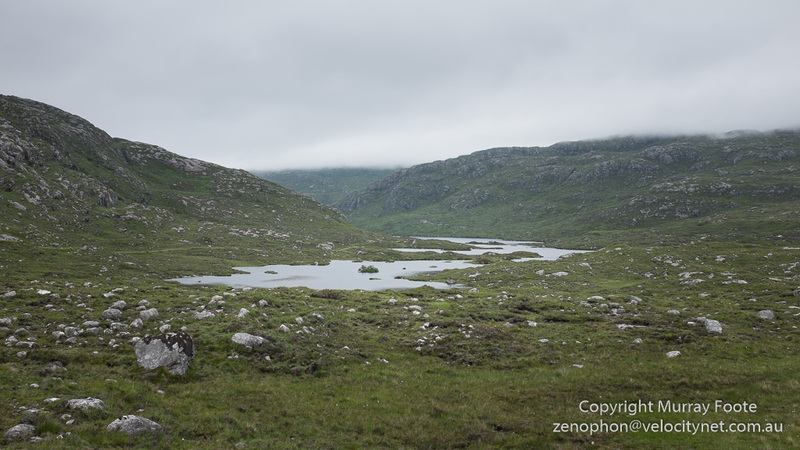 Harris itself, though notionally an island, is connected to Lewis. 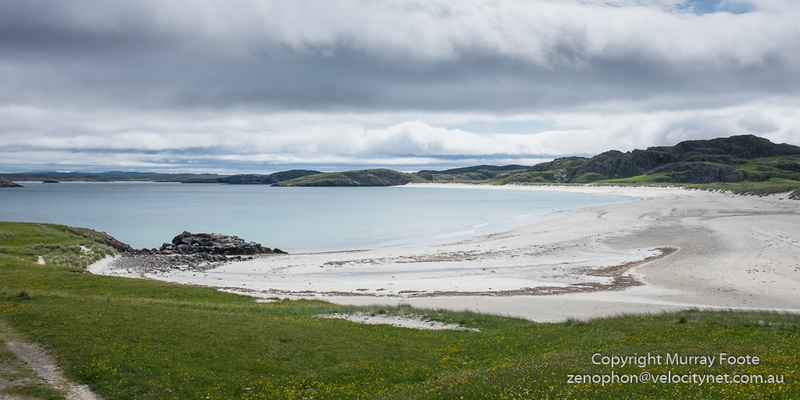 This entry was posted in Lewis and Harris, Scotland and tagged Harris, Landscape, Photography, Scalpay, Scotland, seascape, Tarbert, Travel. Excellent use of color – bold yet subdued tones at the same time. Most enjoyable.